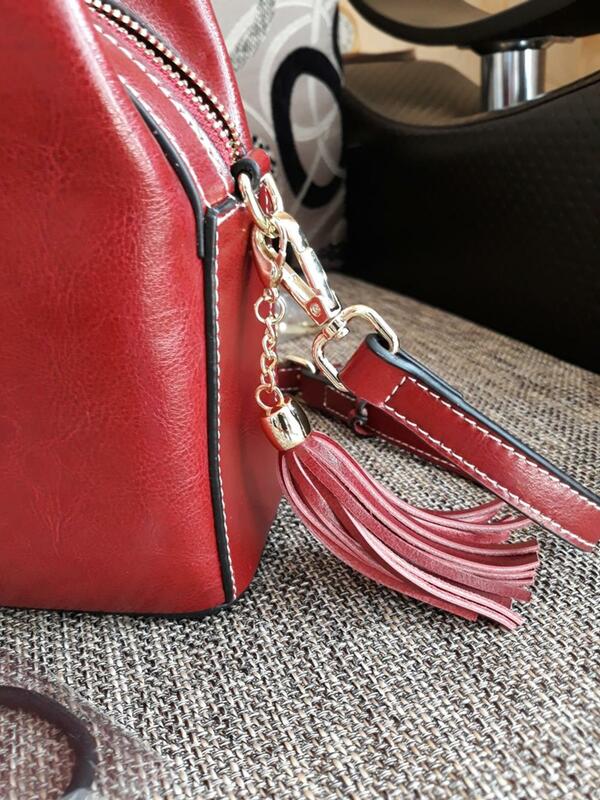 суперрррр handbag, fully compliant with the description. 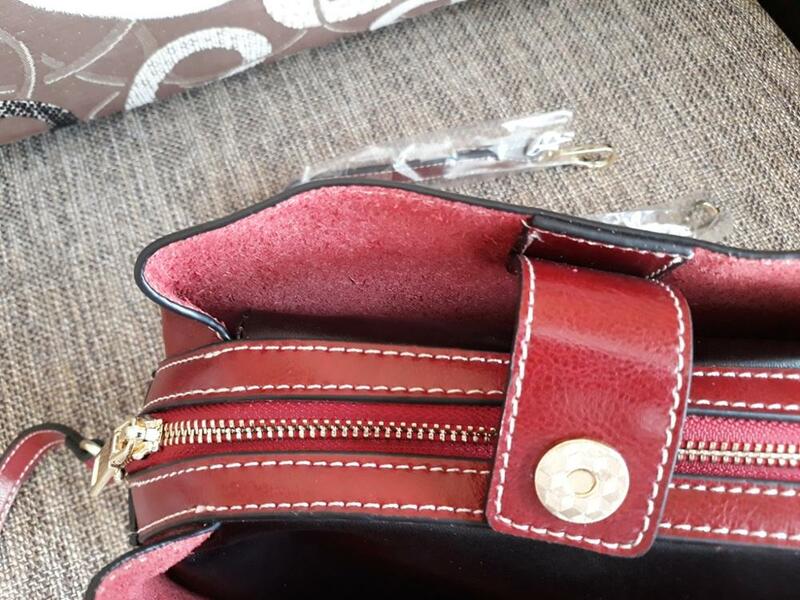 one color as the photo, high quality and accessories sewing, of no, smell no, 100% genuine leather, зама leather interior compartment of only. beautiful and was all is well packed, not to package inside with air помялось. 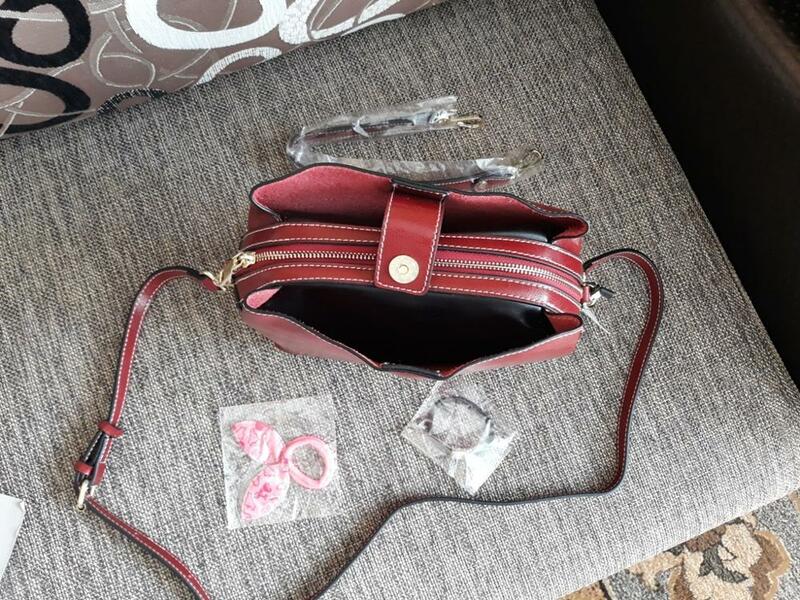 came bag very fast, 2. подарочка nice but 2 small put seller (band). seller recommend 2 заказала has, нареканий fast and without have both. to seller thank you!!! 14 days to US!!! Super fast shipping! Beautiful bag:) thank you store!! Love the bag. Its bigger than I thought. So happy. Fast delivery. 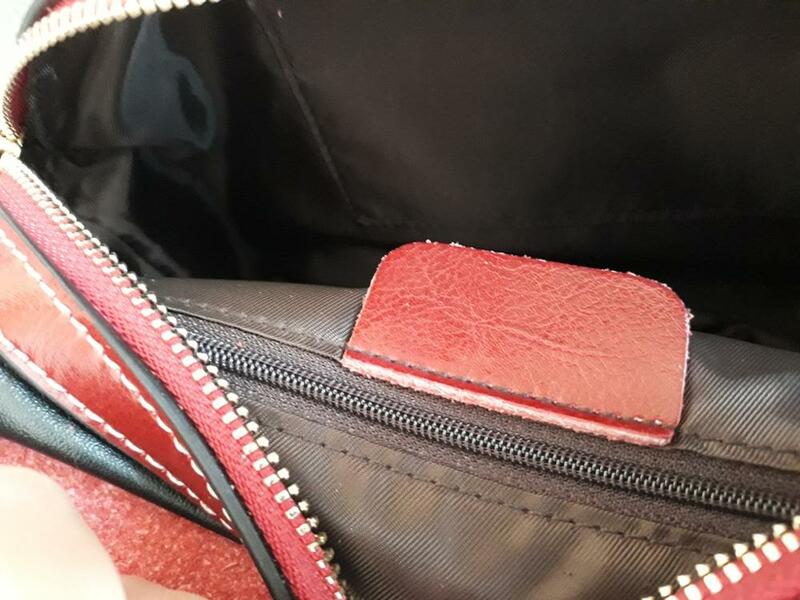 The bag is excellent, the quality is super! Came very quickly! I advise everyone. Definitely, this is one of the most decent stores of the site! Communication at the highest level, solved the problem very quickly. 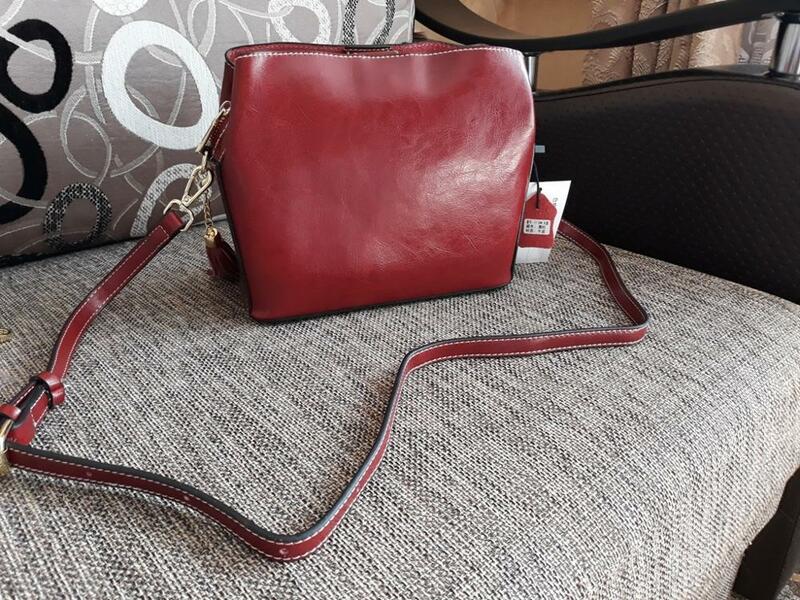 The bag is leather, elegant, i’m delighted with it!!! Thank you!!!!!!!!! very good material. it has 2 straps so you can switch to whatever you want. Shop also give me small gift inside (hair band) Thank you. It worth the money and the shipping time. Highly recommended. I will come back and buy again.